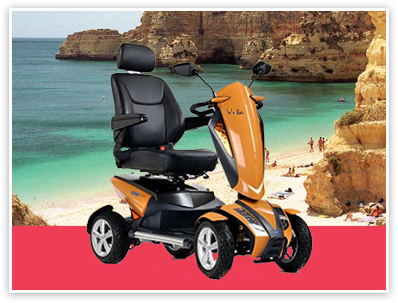 The leading service for mobility scooter hire in the Algarve. 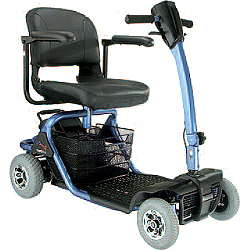 Algarve Mobility is a premium mobility scooter and mobility equipment hire service. We assist you while you are on your holiday anywhere in the Algarve. All our products are very high quality, modern, stylish and safe to use. 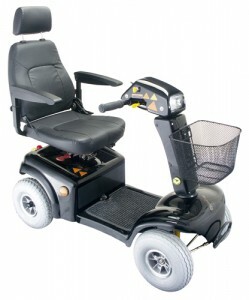 Electric heavy duty mobility scooters with comfortable seating. Ideal for shopping, long days out and good for tackling steep roads and bumpy cobbled streets. Can be easily lifted into a standard car boot.